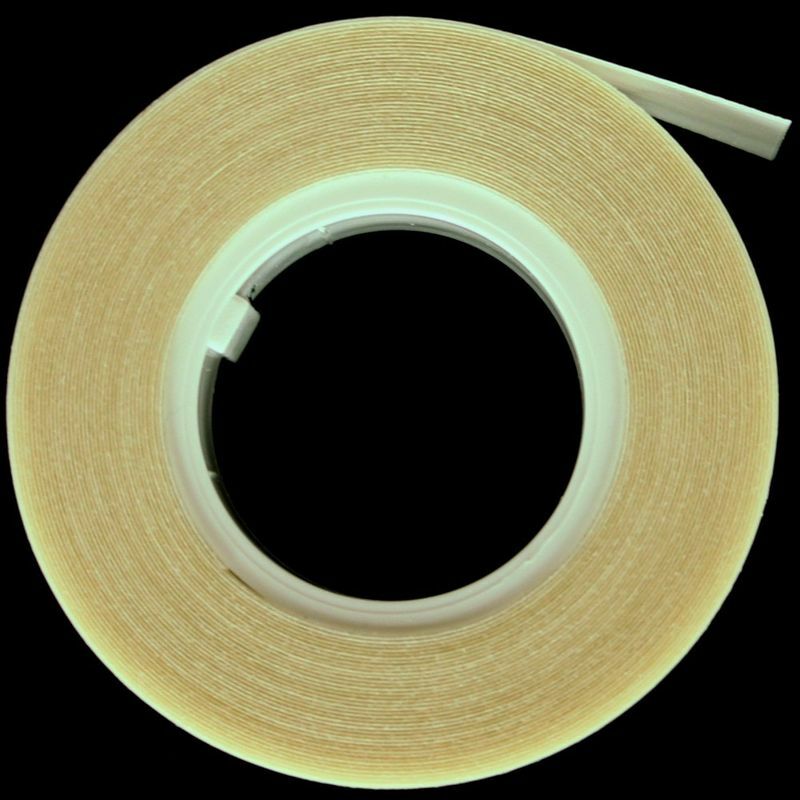 3M Toupet Tape 5m x 12mm, paper-thin, strapless, transparent, double-sided. 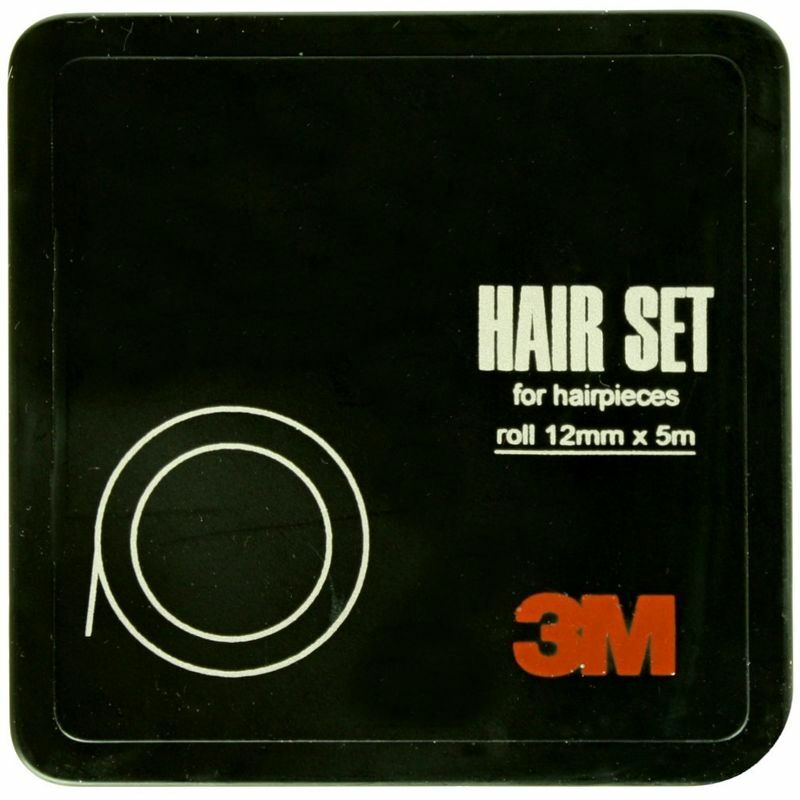 For invisible and firm bonding of hairpieces. 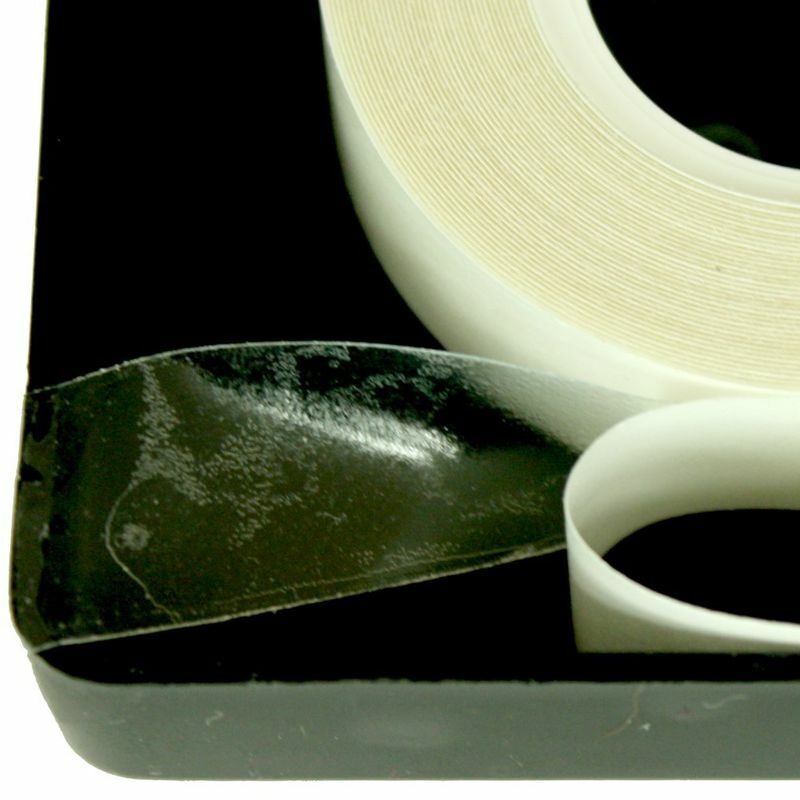 3M Toupet Tape 5m x 12mm, paper-thin, strapless, transparent, double-sided. For invisible and firm bonding of hairpieces / extensions. Nothing will slip anymore. Easy to use.